When we wondered what to name him, it seemed obvious...meet Big Chubs 60in (5ft) life size teddy bear! He is BIG with an oversized tubby body, giant head, soft brown nose, cute little teddy tail in back and sweet dark teddy bear eyes that are just begging you to take him home and snuggle forever. 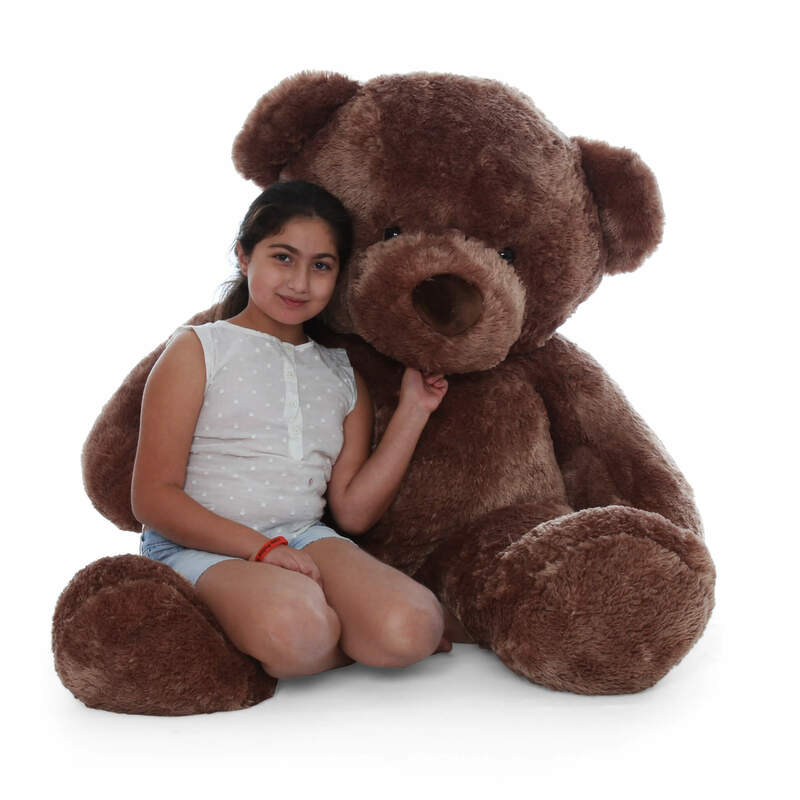 Big Chubs has luscious soft fur in a beautiful mocha brown, and he’s the perfect gift to bring big smiles.